Jacqui Fulton Equine Law is a firm dedicated to the vast and often complex legal field of the horse industry. Our expertise in this specialist area of law allows us to offer sound, realistic and jargon free advice to all those involved in the equine world. Our clients range from Olympic Gold medalists to first time horse owners and come to us because they want legal guidance and representation from devoted equine solicitors. As owners, competitors and breeders ourselves we understand first hand the time, money and emotion invested in horses and ponies - whether they are cherished pets or a crucial part of your business. As consummate horse solicitors we cover all aspects of equine law including horse purchase and sale disputes as well as any ensuing litigation, ownership disputes, personal injury defence, veterinary negligence, livery disputes, trainer negligence, purchase and loan agreements and RSPCA and welfare cases. We hold higher rights of audience to represent clients up to and including the High Court and are experienced in dealing with banned substance hearings, rider disciplinary hearings and appeal hearings before sporting and equine governing bodies and the Court of Arbitration for Sport. Jacqui Fulton Equine Law also offers an industry consultancy service. 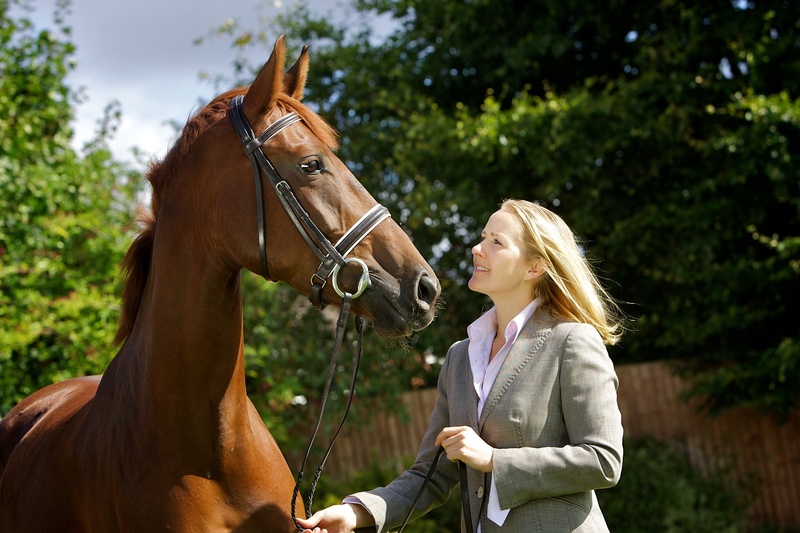 Jacqui trained in Birmingham and since qualification in 2003 Jacqui has specialised solely in equine law and set up Jacqui Fulton Equine Law in 2010. As a Solicitor Advocate Jacqui holds higher rights of audience to represent clients in hearings up to and including the High Court. Jacqui's extensive equestrian knowledge comes from her own wide experience in horse ownership, competition, breeding and livery management. 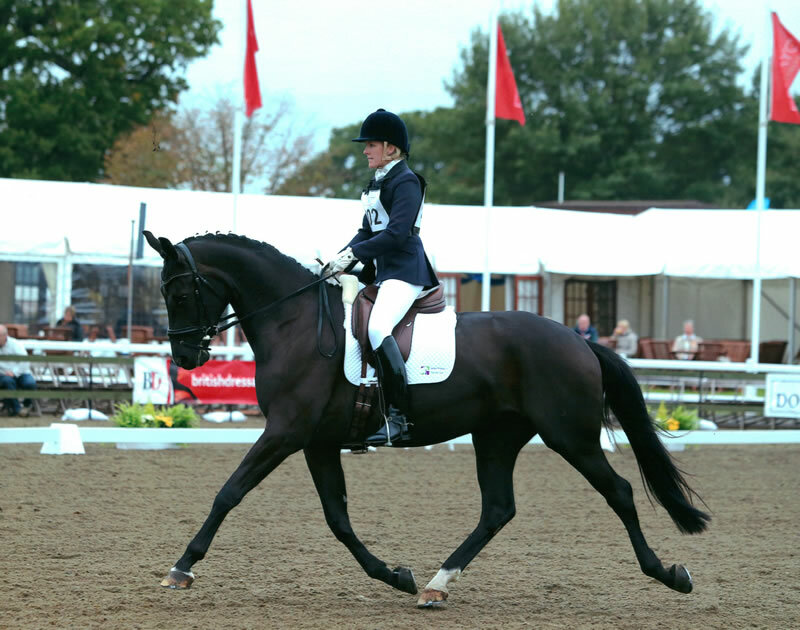 Her long-standing dressage career has seen her compete up to Intermediare I. Jacqui has a passion for British breeding, dressage, show jumping and eventing.